A Child's Daycation offers a nurturing and inviting environment for your child. Enhancing self-esteem and self-confidence in your child is our highest priority. 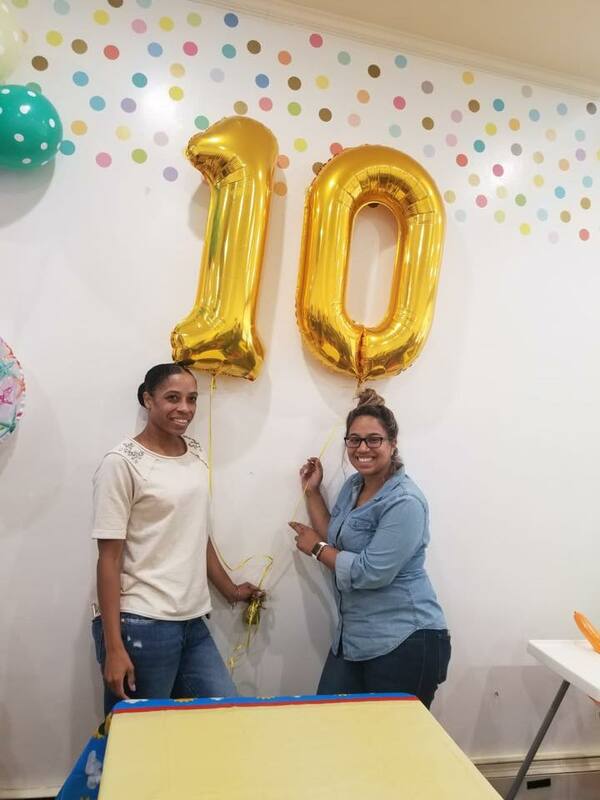 Alicia who runs the Astoria location and Tina who runs our Brooklyn location have been providing child care for children for 10 years. We have a love of children and love seeing them grown and learn in a safe enivornment. 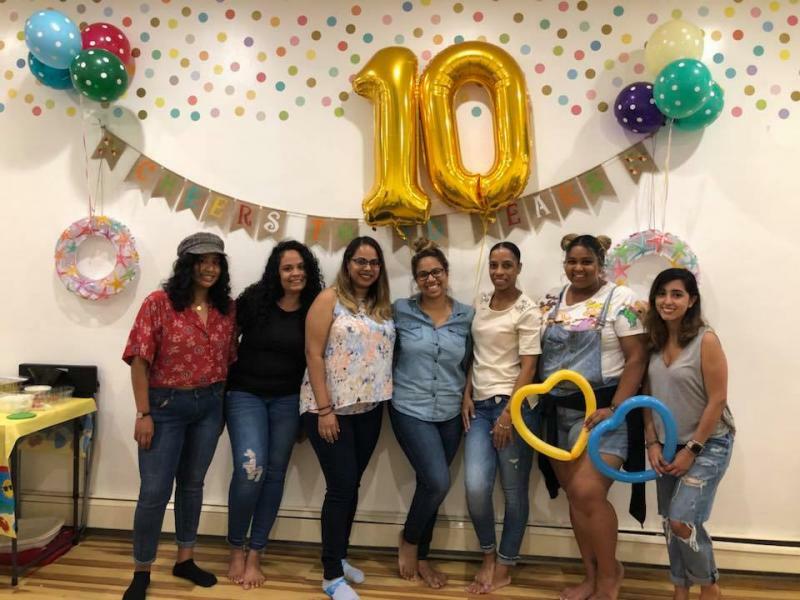 Our goal is to work with parents to provide opportunities for children to develop their social, emotional, language, cognitive, fine and gross motor skills in a developmentally appropriate environment. We see ourselves as more than just child care providers we want to make a difference in each child's outlook on life. We want to make sure their minds grow as well as give them home cooked meals to help their bodies grow. All references available upon request. Here at A Child's Daycation we want to provide your child with a fun learning experience that they will take with them as a life long skill. Each provider takes pride in their work and see it not as a job but as a commitment to the future leaders we all see in our own children. 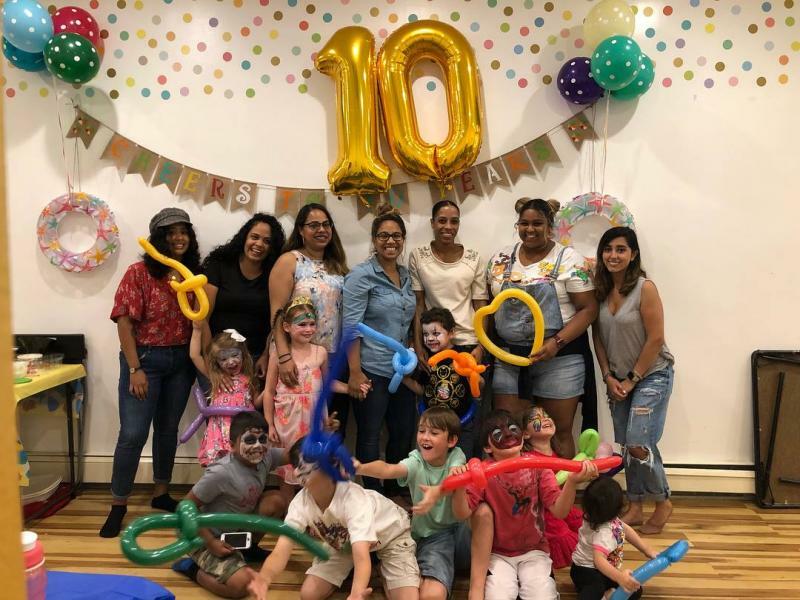 We are licensed by the New York State Health Department and all of our child care providers are Experienced, Caring and Certified by New York State. You can find our license/registration information on the following website.